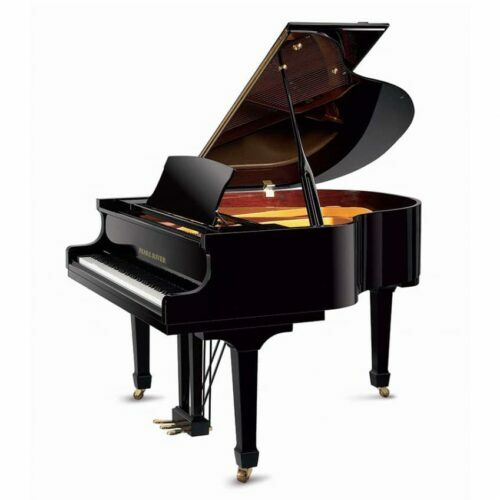 Miller Piano is proud to be the only authorized dealer of Pearl River pianos in Middle Tennessee. 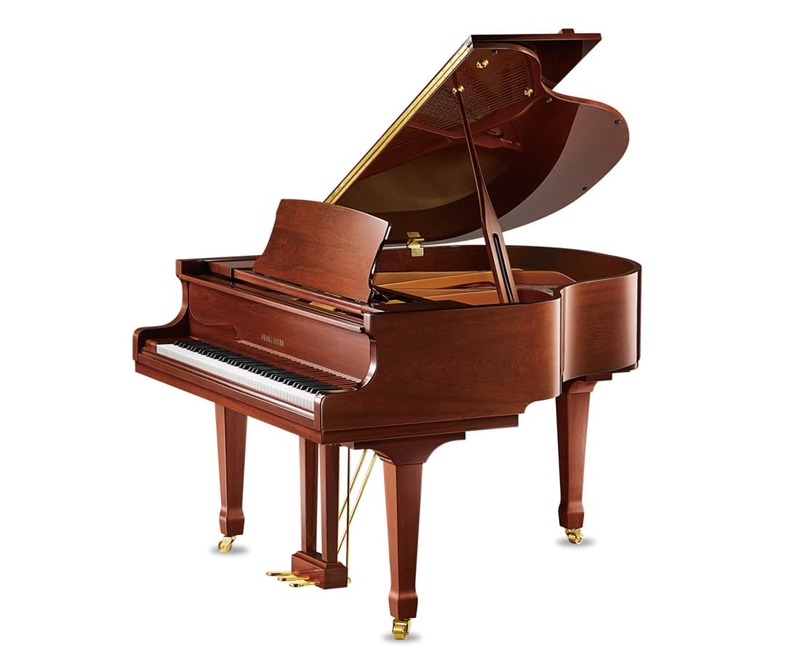 Since the beginning of the 21st Century, the company has expanded their product line and the level of craftsmanship in each of their instruments. 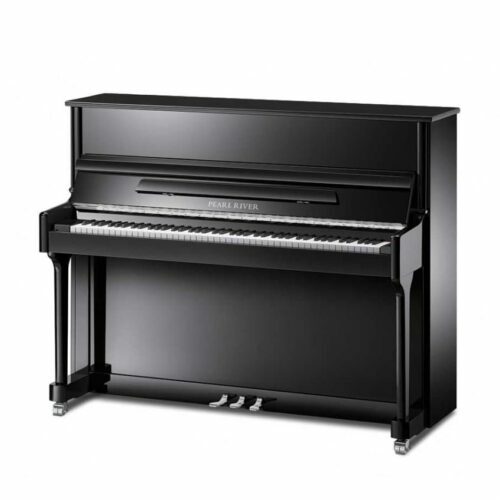 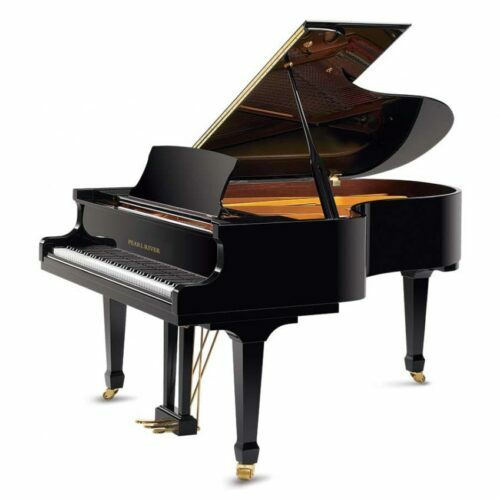 In fact, they now own the largest piano factory in the world–and through their partnership with Ritmuller Piano, they are producing some of the most renowned pianos in the industry. 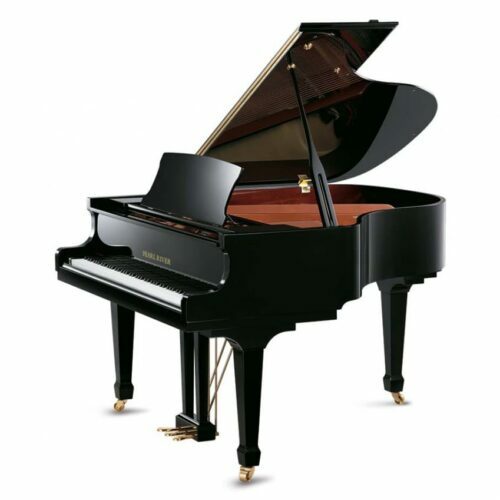 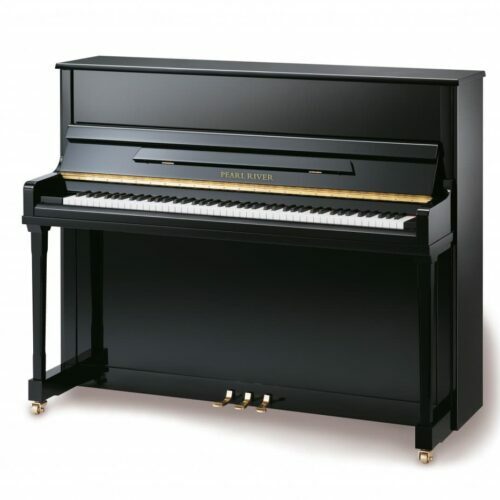 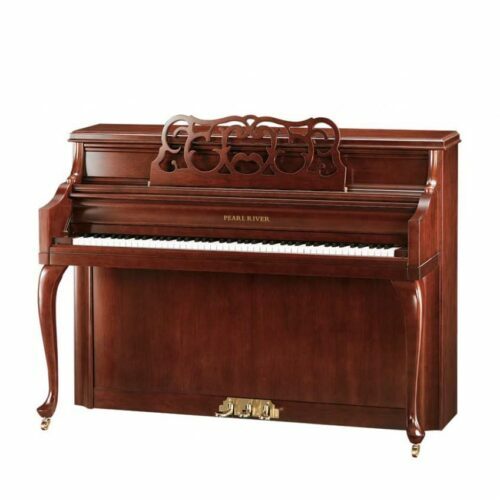 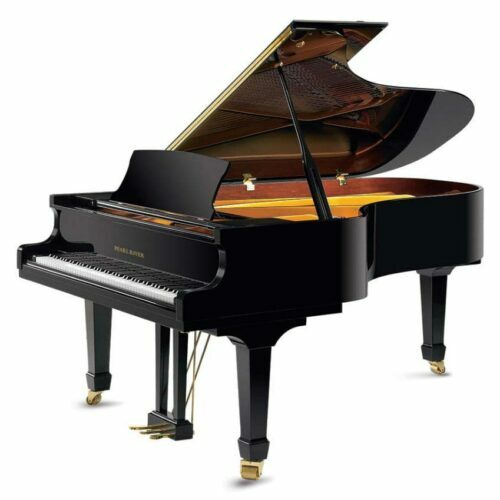 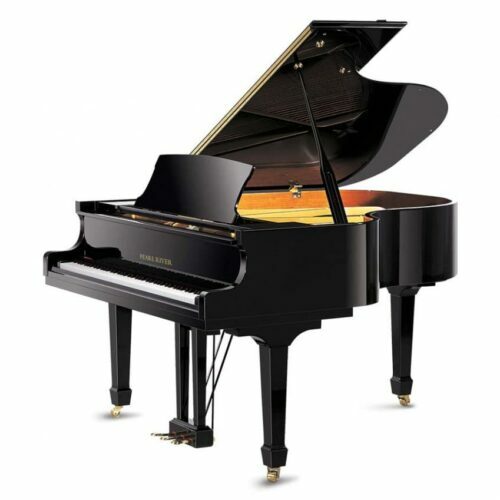 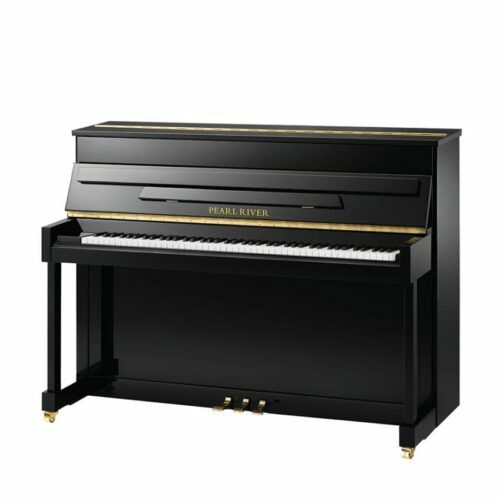 When you visit Miller Piano Specialists, you can expect the very best of Pearl River and Ritmuller pianos, with our experts standing by to help you choose the model that suits you best. 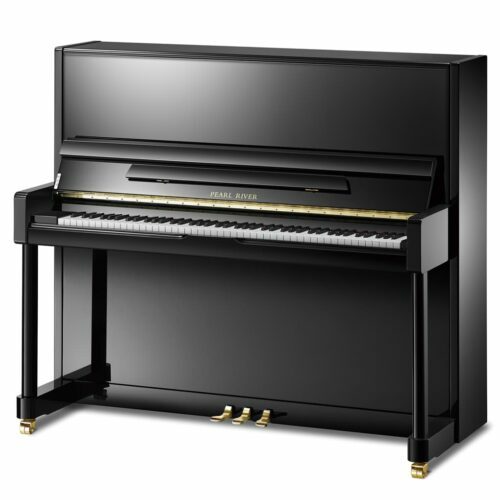 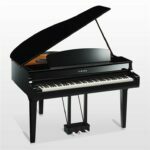 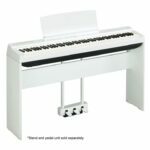 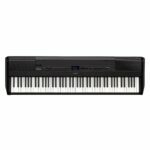 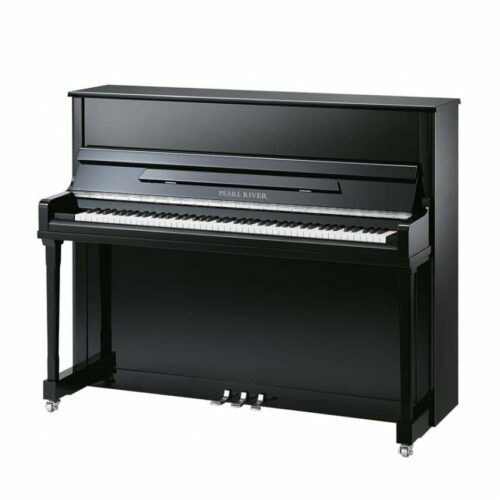 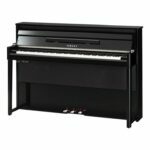 If you’re in the market for an expertly crafted piano at a budget-friendly price, Pearl River is an outstanding option. 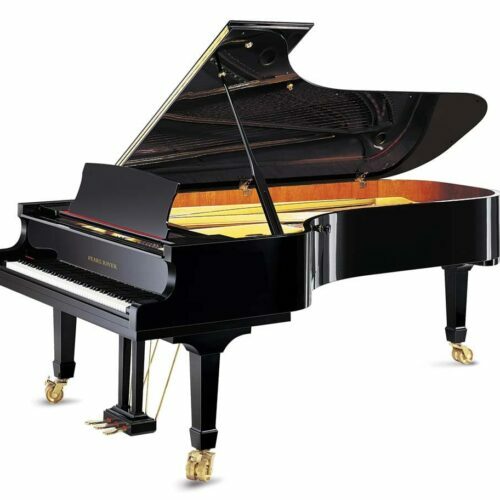 Dave Martin of Miller Piano Specialists tells you more about the Ritmuller R9 Grand Piano….inside and out!